Themes For Classrooms: Campers Are the Best! Maybe you are looking for a classroom theme that bring the outdoors in? 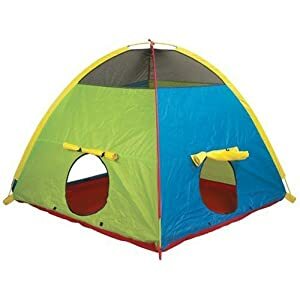 Complete with a a tent (reading nook), and some camping-related props placed in all the right places, your campers (I mean students), will love to come to school each day to continue their adventure!